Pridnestrovian Moldavian Republic or PMR is situated in the south-eastern part of Europe. It borders with Ukraine and the Republic of Moldova. Its territory is about 4,163 sq.km. 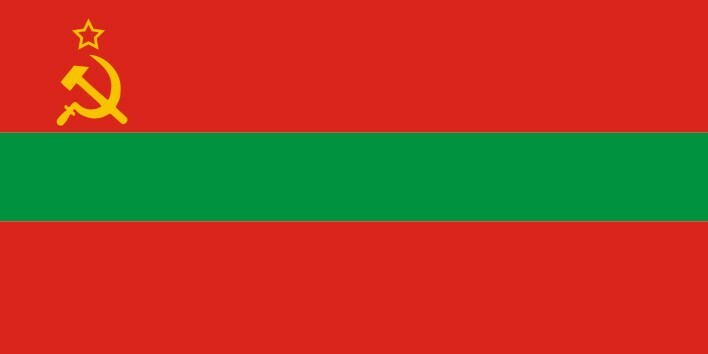 The capital of the PMR is Tiraspol (population 133 807 thousand (01.01.2015 ). The distance from Tiraspol to Odessa is 100 km., from Tiraspol to Chisinau is 70 km. The largest cities are Bendery, Rybnitsa and Dubossary. In terms of the administrative territorial organization the republic consists of five administrative regions and includes two cities of republican subordination. The official languages of the PMR are Moldavian, Russian, and Ukrainian. The majority of population professes Christianity (Russian Orthodoxy). The monetary unit of the republic is the ruble of the PMR. Pridnestrovian Moldavian Republic is a sovereign, independent state. By form of government it is a presidential republic. The PMR was proclaimed on September 2, 1990 by the decision of the Second Congress of People’s Deputies of all levels. Since then the 2nd of September is celebrated as a national holiday called the Day of the Republic. The republic has all the attributes of sovereign statehood: freely elected Supreme Council (legislative power); executive power represented by the President and the Cabinet of Ministers ; judicial, defensive and law-enforcement systems, its own budget and national symbols. The president elected for a five-year term is a chief of state, the head of executive branch. The president appoints the Cabinet of Ministers (Government), coordinates the activities of all government structures, and represents the republic in international relations. The president is the Commander- in-Chief of the republican armed forces. The supreme representative and legislative body is One-Chamber Supreme Council elected for a five-year term and headed by the Supreme Council Chairman. 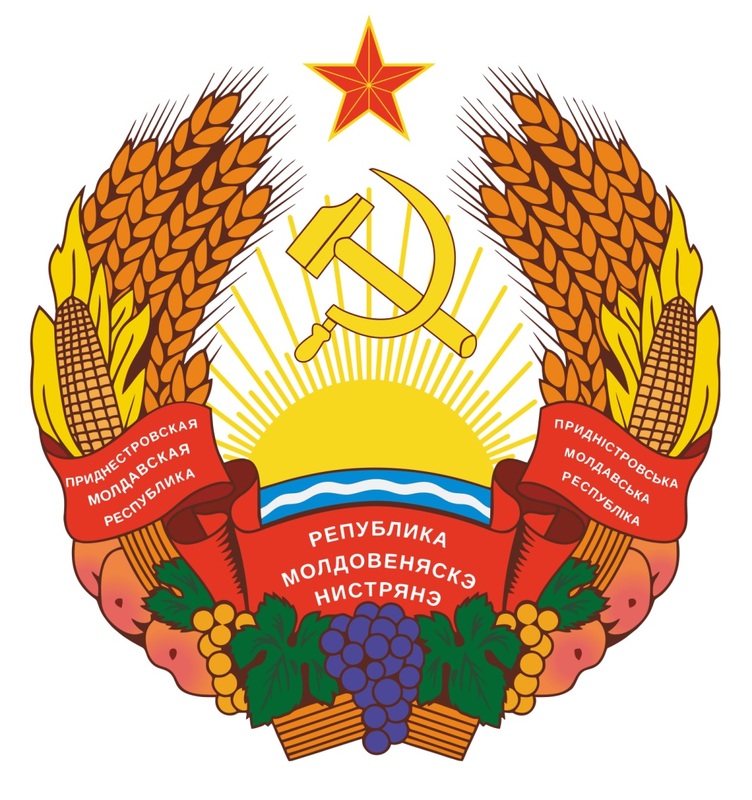 Pridnestrovian Moldavian Republic is an agrarian-industrial state. The leading branches of economy are engineering, metal-working industry, food and light industries, ferrous metallurgy, power industry, production of building materials, wine-cognac production, agriculture. More than 90 percent of industrial and agricultural products manufactured in the republic are export-oriented.